MALBOT Horse Racing selects and automatically places bets on horse racing Betfair markets in England, Ireland and Australia. It monitors relative price movements in the racing Betfair market and provides strategies to take advantage of them. MALBOT – Monthly Plan is a great plan if you want to pay monthly (recurring payment – cancel at any time). 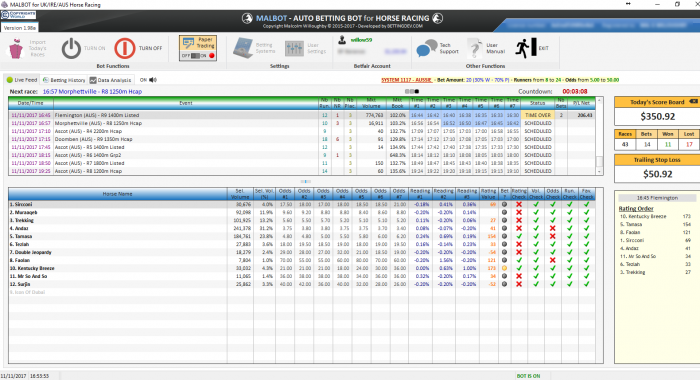 Malbot looks at betfair market movers and provides a rating for every runner. 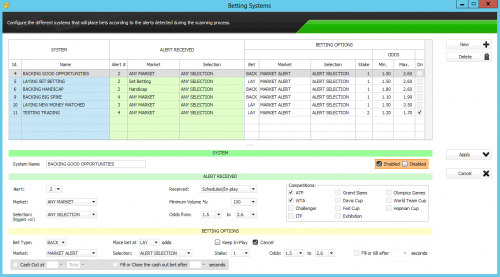 These ratings are used for auto betting based on the user’s settings. 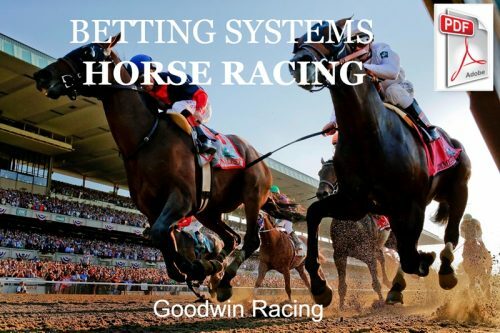 It also provides a visual analysis of every horse in a race. 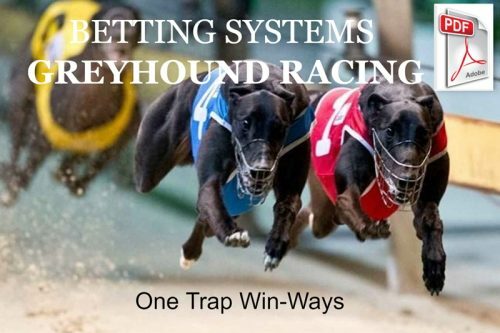 So it is not just an automated bot, the ratings can also be used for selections however you wish, be it win, place, trifectas/tricast, tournaments, etc. 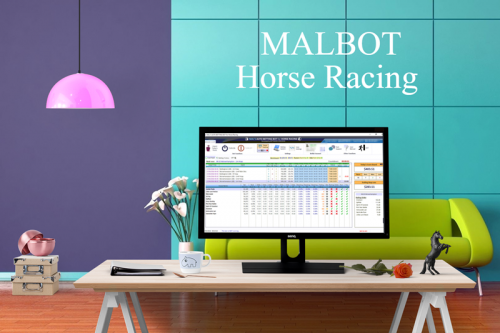 MALBOT selects and automatically places bets on horse racing Betfair markets in England, Ireland and Australia. Settings and parameters are controlled by the user. 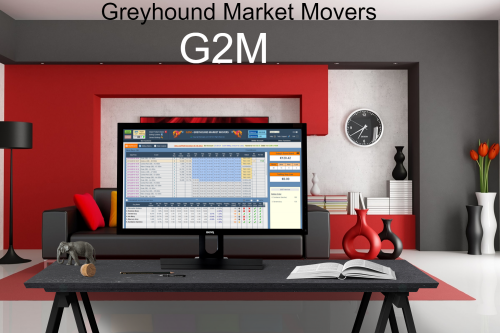 Bets can be placed in live markets or can be placed in paper trading mode to test your settings. Bets can be placed in Win and Place markets and Dutch Win betting is also available. 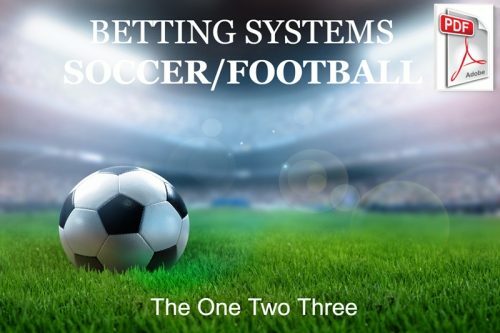 A lot of users love it and make their betting a profitable and pleasurable hobby! SIMPLY BRILLIANT! Malbot is intended for windows pc users, but no worries if you are mac, iphone, android or linux user we recommend the use of our UK VPS to be able to run it. 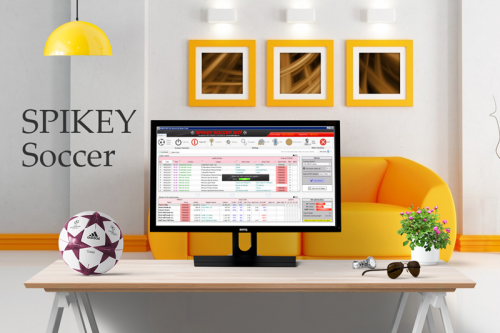 Then, when you will execute for the first time the application, you will need to enter the activation key that you will receive after having sent the request by e-mail. The subscription begins when we have sent the product key. More if you have to change your PC or use a VPS, you have the possibility to transfer the Malbot license to another computer without any fees. “Bot Installation Help” service included. The installation procedure is very easy and the different steps are indicated in our user guide. However, if you need help installing the bot, our team will be available to assist for free! If your personal computer has the necessary requirements you can run Malbot with it. 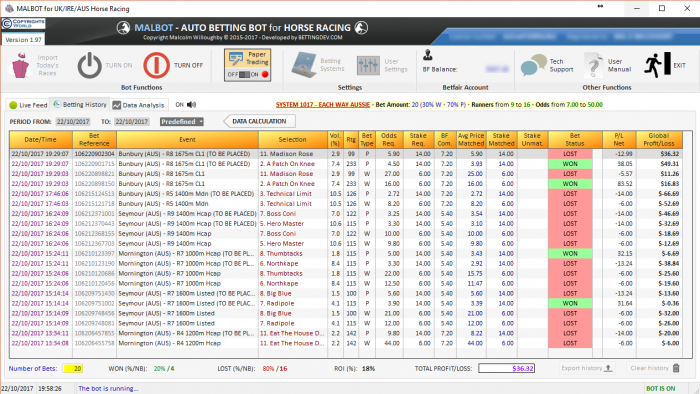 But for a better use of the bot we advise the use of our Betting UK VPS "Plan B". 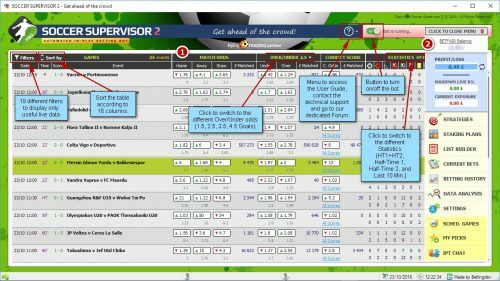 All our UK VPS are configured for a betting use and we take care of everything: set up Gruss + Malbot. 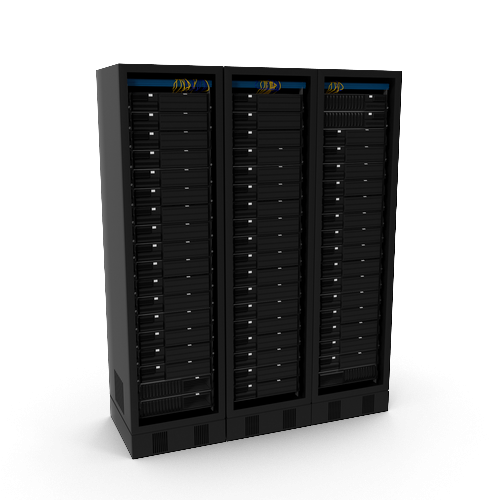 If Malbot is installed on our VPS, any intervention for a technical problem will be FREE. However if you run it on a VPS to another provider, if you have a technical issue and want our intervention, a fee of £25 will be charged.